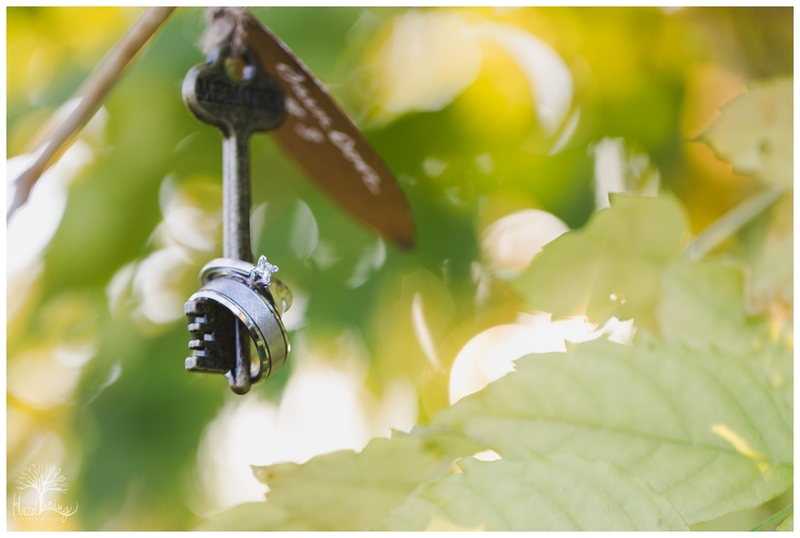 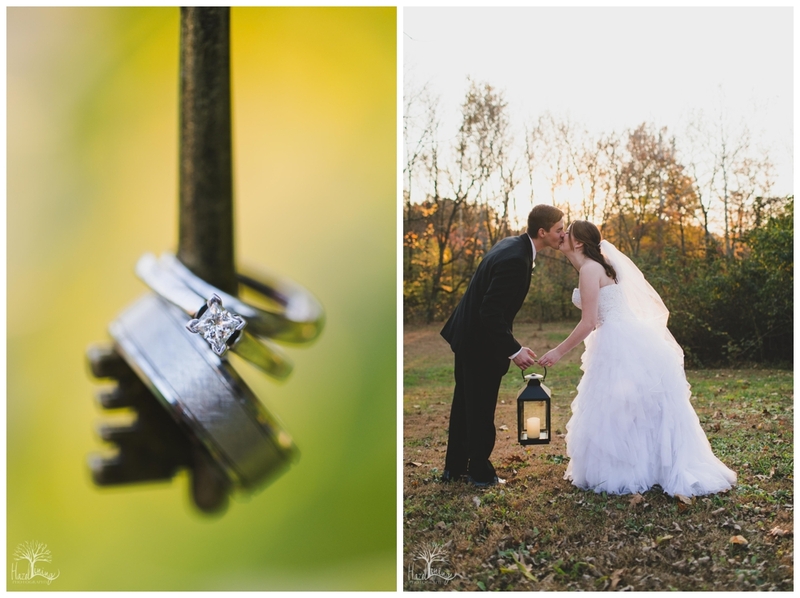 Allie and Matthew's wedding was one of the types of weddings I wish I had every weekend! 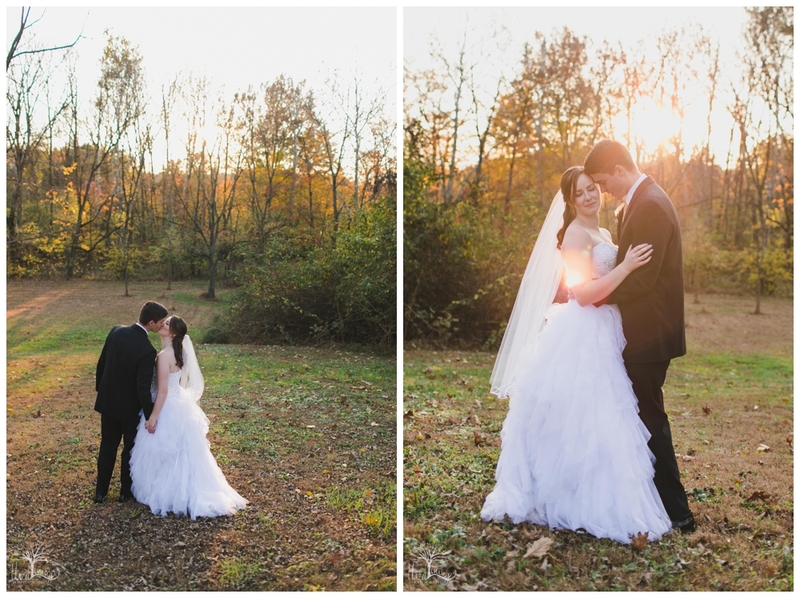 These two were so laid back and relaxed which made for some awesome photo opportunities. 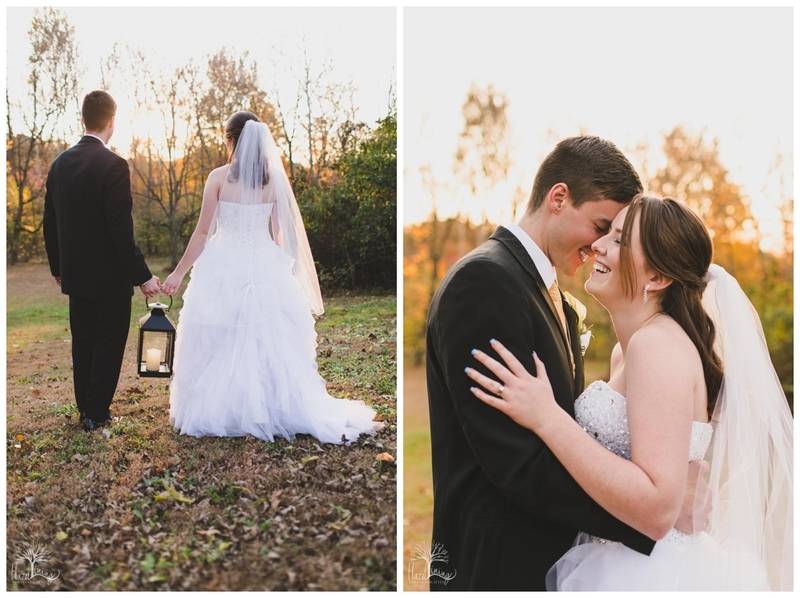 They said their vows at the gorgeous George Washington Memorial Chapel in Valley Forge Nt'l Park and headed to Stonebrook Farm in Perkasie for their reception. 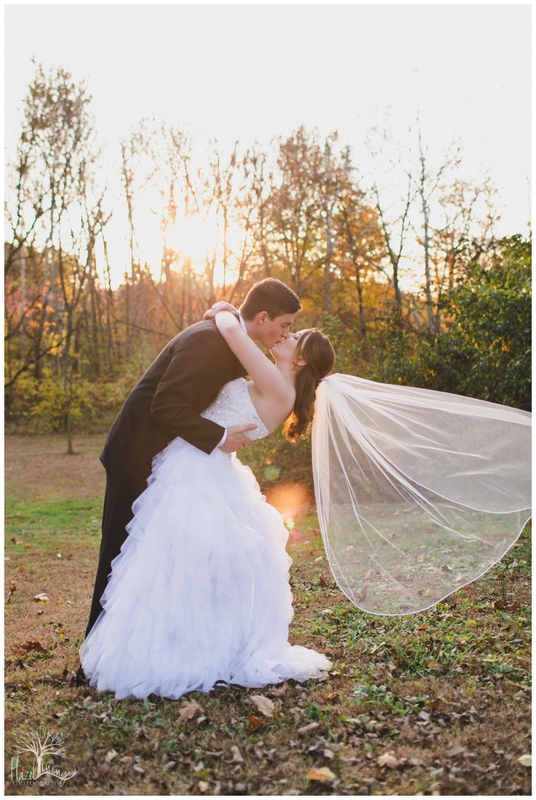 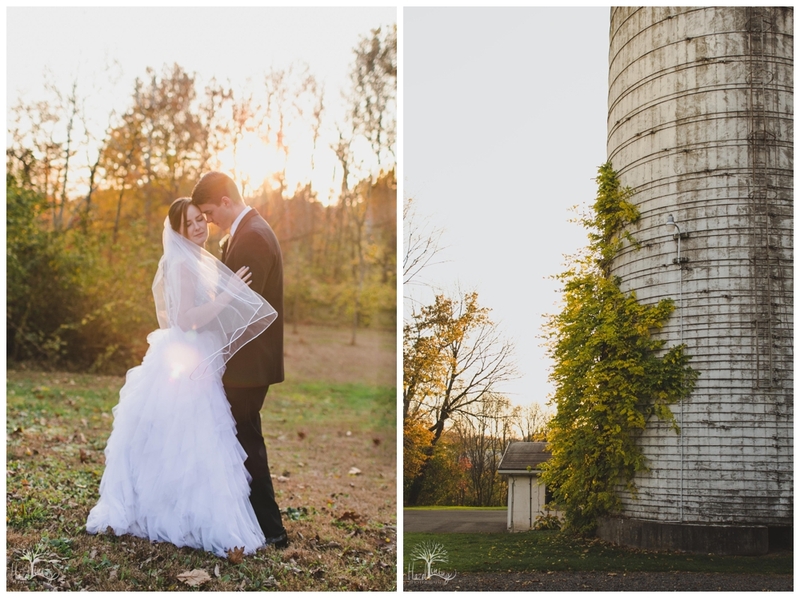 The farm is the perfect backdrop for any outdoor photos, but this 75 degree end-of-October day was absolutely impossible to match.